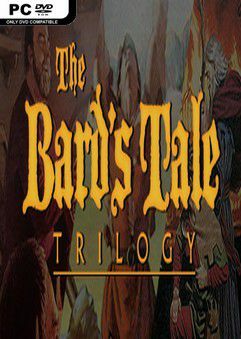 Experience the events that led to The Bard’s Tale IV: Barrows Deep and The Mage’s Tale…. I had these games back on the Amiga when I was very small. I didn’t know what the hell I was doing, but there was a character called Denzyl in one of them, and he was the only guy in the game I could find that I could win a fight aganst, so my one memory of playing Bard’s Tale was typing the command: “kill denzyl”, over and over again.